What are cataracts and how do I know if I need surgery? I have given my child a simple reading test, and she seems to have 20/20 vision. Does she need any other tests? I have diabetes - should I be concerned about my sight? 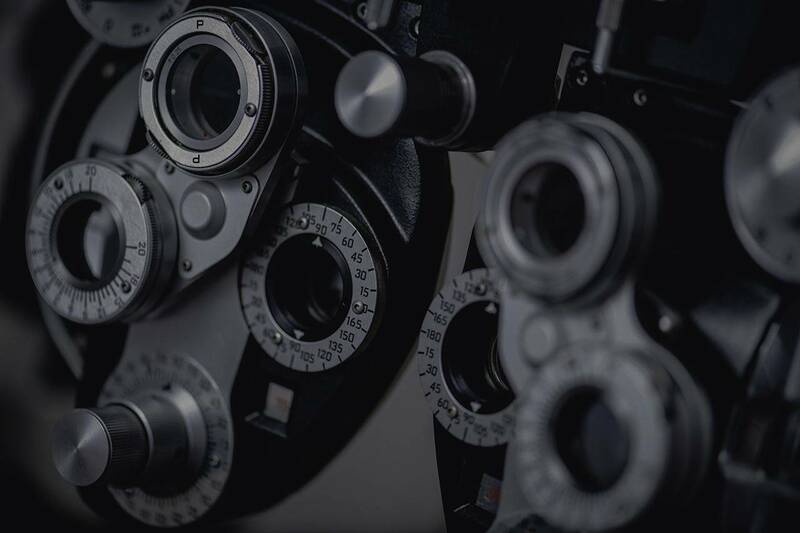 Is there a difference between a "sight test" and an eye exam? Lately I've noticed small spots in front of my eyes. What are these? Should I be worried? Is sitting too close to the television or reading in dim light harmful to my child's eyes? Why do you put those drops in my eyes? Why is it so important to follow the wear instructions for my contact lenses?